Local delivery food giant foodpanda.my has just recently announced a partnership with American international pizza chain Papa John’s and rotisserie chain RasaMas. 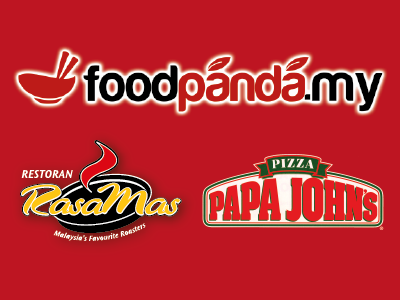 The partnership with Papa John’s also marks the opening of foodpanda.my in two major cities in Malaysia, Ipoh and Malacca. Papa John’s is the third largest take-out and delivery pizza restaurant with 4,000 restaurants in over 32 countries including Malaysia which currently has 20 chains nationwide. The pizza chain has already been collaborating with FoodPanda in India. Local rotisserie chain, RasaMas has 20 chains nationwide and is owned by QSR Group – the parent company of KFC, Pizza Hut and Ayammas. Operating since 1996, RasaMas has gone through a few facelifts before settling to be “fast casual” dinning outlet with a wide range of food choices – from local delights to western food. “Now, customers can now have the added convenience ordering Papa John’s pizzas online or via foodpanda’s app” saysMr. Eric Leong, Head of Franchised Food Services of Papa John’s Malaysia. 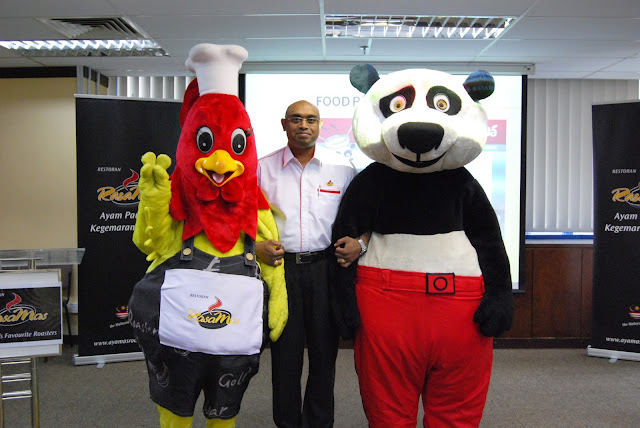 “We are proud to be associated with foodpanda.my and having wholesome meals from RasaMas to be delivered to offices and households in the Klang Valley” says Logan Erusia, Head of RasaMas. “This is part of RasaMas’s commitment to provide more convenience and reaching out to our customers in more ways than one” he added. Having just signed up Chatime, the largest Taiwanese bubble tea franchise in Malaysia and Starbucks, the largest coffee chain in the world, foodpanda.my is aiming to get in more household name vendors and top restaurant chains in the Klang Valley. You can order your favorite meals from foodpanda.my via their website, iOS and Android application. 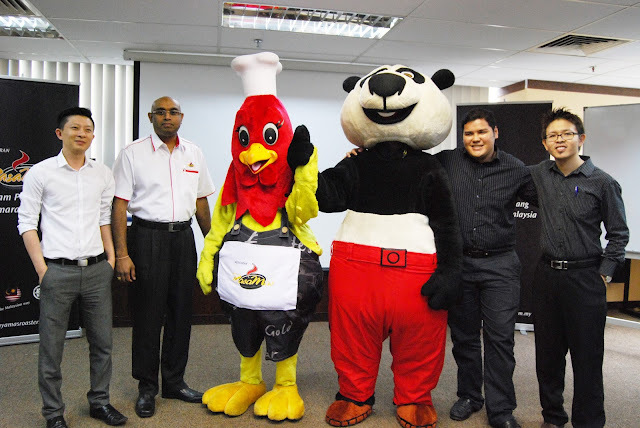 Foodpanda.my currently operates in the Klang Valley, Penang, Ipoh and Malacca and plans to expand to more major cities in Malaysia.